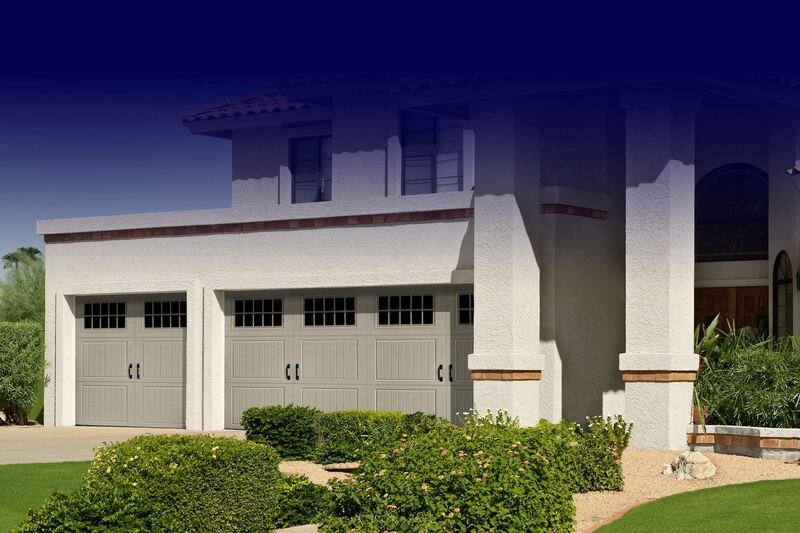 Garage Doors By Nestor is a locally owned and family operated garage door company providing quality service and garage doors to residential customers in Albuquerque, Rio Rancho and the surrounding areas for over 30 years! And now serving the Santa Fe area as well! Whether it’s a repair or an installation, our qualified technicians and expert installers are dedicated to working with you to implement the best solution that meets your needs. 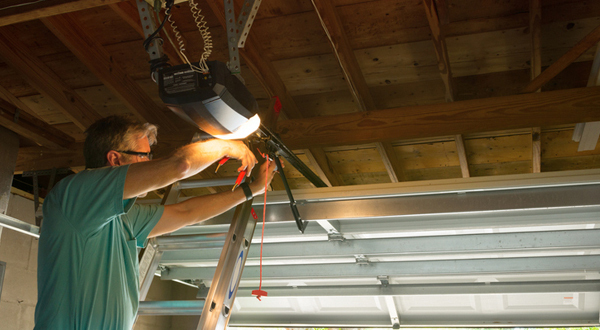 Looking for a new garage door or garage door opener? 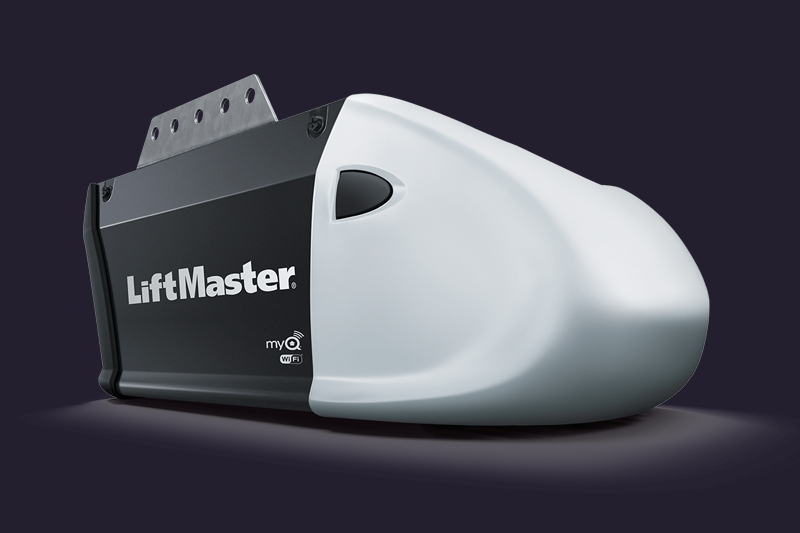 We carry products such as Amarr Garage Doors and LiftMaster® Residential Garage Door Openers. Discover what we have to offer today. 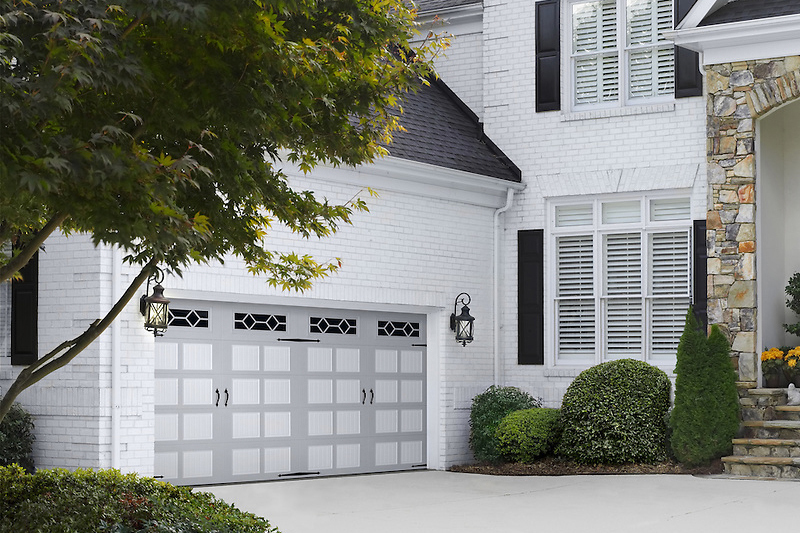 Garage Doors By Nestor is here to help you with all of your residential garage door needs from garage door installations to garage door/opener repairs and more. Find out how we can help you now. We value our clients, that’s why we want to offer you this special discount! We are fully licensed(NM Contractor License No. 80688), Insured and Bonded. We are an Accredited business with the BBB and proudly carry an A+ rating. We are also an Angie’s List Super Service Award Recipient! Garage Doors By Nestor makes your decision easy by showing you what the door will look like on your house before you buy it! 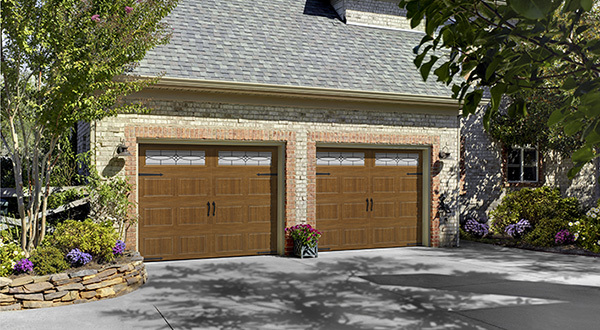 Call today at 505-897-5962 to make the right choice for your new garage door. After receiving an estimate for over $500, we were thrilled to hear that Garage Doors by Nestor would do the work for $75! We are so happy with the work that was done and will undoubtedly be using Nestor for future garage door needs. Garage Door Repair, Above Average Quality of products, Service Tech/Rep.-Nestor Christopher, Extremely Helpful/knowledgeable/Kind Staff, Overall Service Excellent. Adam came to do a small repair. Geewhiz, Adam even called me and told me he would be 15 min. late. One small fix, he said needed a little more. Professional as he was fixed some other problems he said would help the great garage door they put up to work easier and last longer. I was so impressed with the original installation, that I had referred them to others. 2014 at least from me will see more business in this year and years to come. Thank You. They are great. Garage Door Repair, Above Average Quality of products, Service Tech/Rep Adam, Extremely Helpful/knowledgeable/Kind Staff, Overall Service Excellent. Adam did the estimate and another tech did the installation. I was extremely pleased with the quality of the work and the friendly and professionally attitude of your employees. 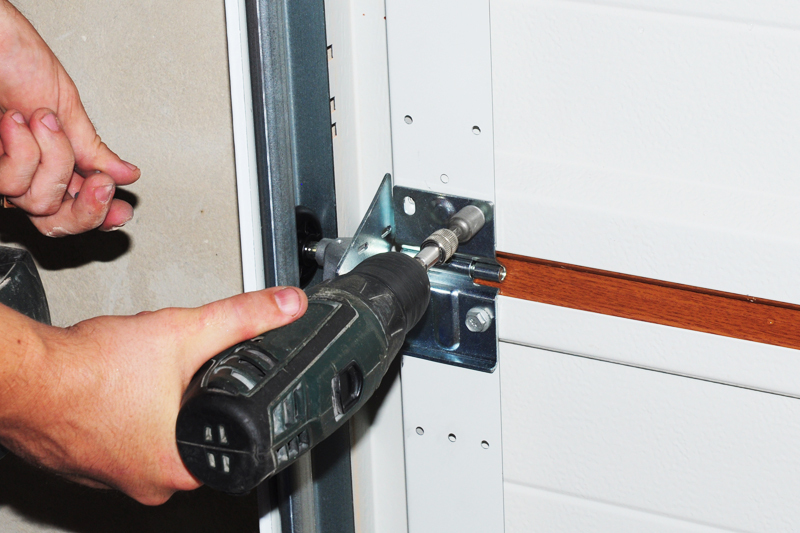 This is the reason we keep coming back when we have need of services for our garage doors. Thanks!! Opener Install. Above Average Quality of Products, Service Tech/Rep Adam, Extremely Helpful/Knowledgeable/Kind, Overall Service Excellent. Garage Doors By Nestor makes your decision easy by showing you what the door will look like on your house before you buy it! 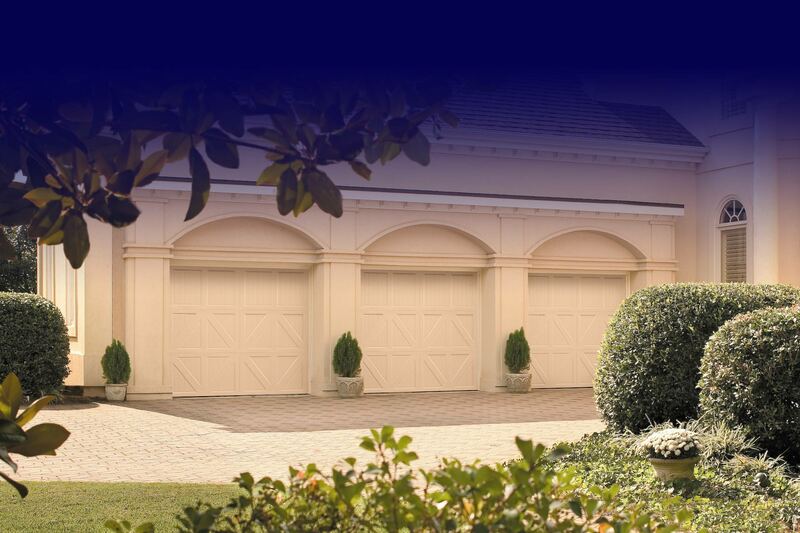 Contact us today to make the right choice for your new garage door. Copyright Garage Doors By Nestor Ltd 2019 - All Rights Reserved.